There is yet another superb news which made my day. So, thought of sharing it with all of you. My dad's birthday card is proving to be super lucky for me. 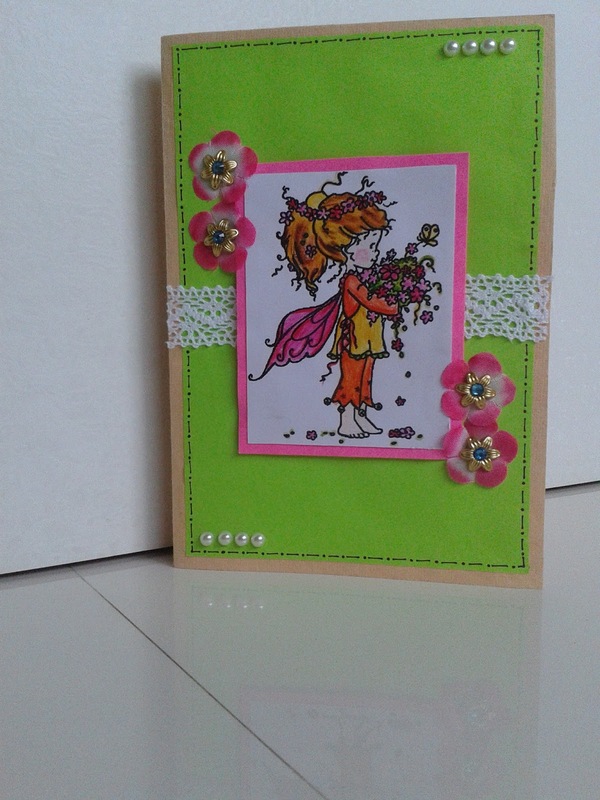 I have been selected as a Winner at http://trimmiescraftchallenge.blogspot.co.uk/ . I'm proudly displaying my winner badge on the right-hand side bar of my blog. You can check out this post on their blog. The link is http://trimmiescraftchallenge.blogspot.co.uk/2013/08/winners-and-top-3-of-challenge-221.html. Also, I want to thank Jo and the team of C.R.A.F.T. challenge for choosing me. As I was a guest designer with this team for May, 2013, I would like to mention that it is a superbly creative and enthusiastic team. Love all their stuff.